Alejandra (Alex) Casillas comes to the XPRIZE Foundation with over 18 years of experience in human resources and general administration. Her experience covers a range of core HR areas such as policies and procedures, benefits and HRIS management, employee relations, performance management, and overall HR technology. Working primarily in small to medium sized organizations, she also has experience in general oversight of information technology, administration, and facilities. 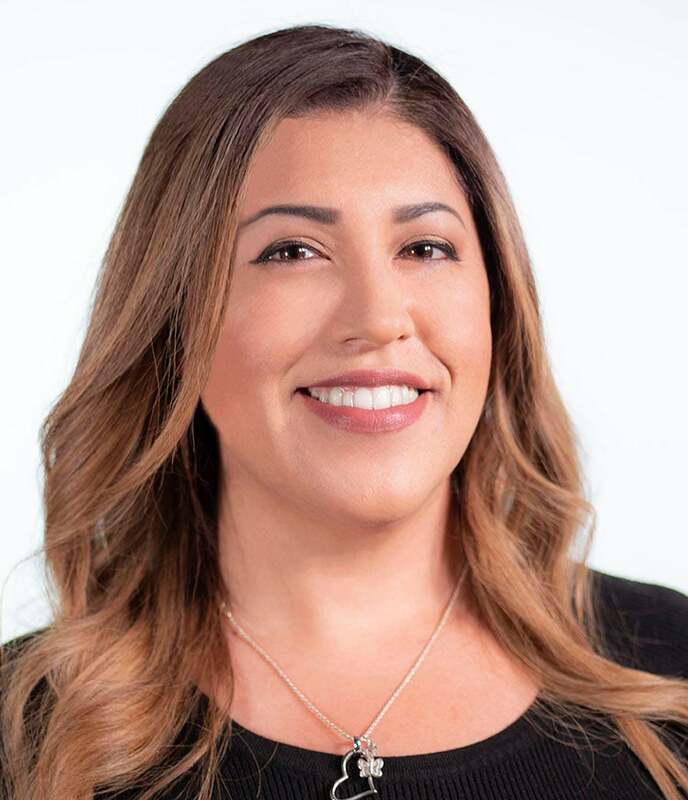 In her role as Senior Manager, HR, Ms. Casillas works closely with the VP of People and Culture in supporting implementation of new HR systems and change management, plays a key role in employee relations, and provides general oversight of facilities management. Her role also consists of special projects, as assigned, including data analysis and building cross-functional partnerships by working closely with employee groups with a special emphasis on IT, Finance, and Legal. Ms. Casillas is PHR-certified and holds a Bachelor’s degree in Psychology with emphasis in Organizational Development.